1-Bedroom Condo Located In Tower Two Of Skyview Parc. 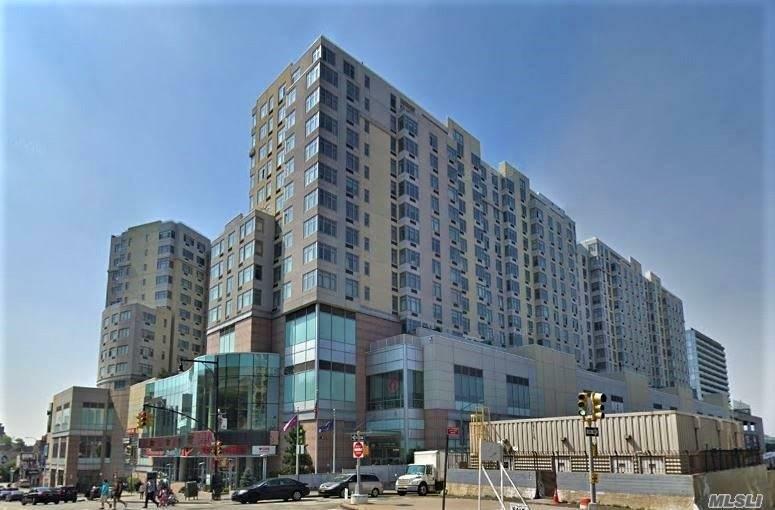 This Condominium Complex Brings Convenience To Residents With In Unit Washer & Dryer, 24-Hour Doorman, In Building Shopping Mall : Food Market, Wholesale Club, Dept. Stores, Specialty Shops, Restaurants, Coffee Houses And More. Two Blocks From #7 Train Station, Buses, L.I.R.R.